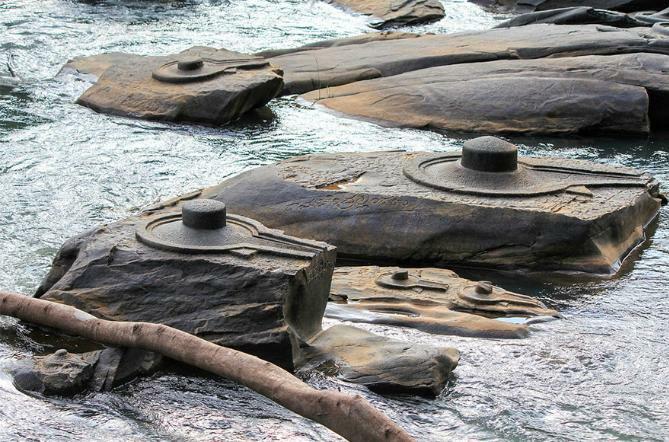 A combination of drought and overconsumption have pushed the Shamala river in India to its limits. 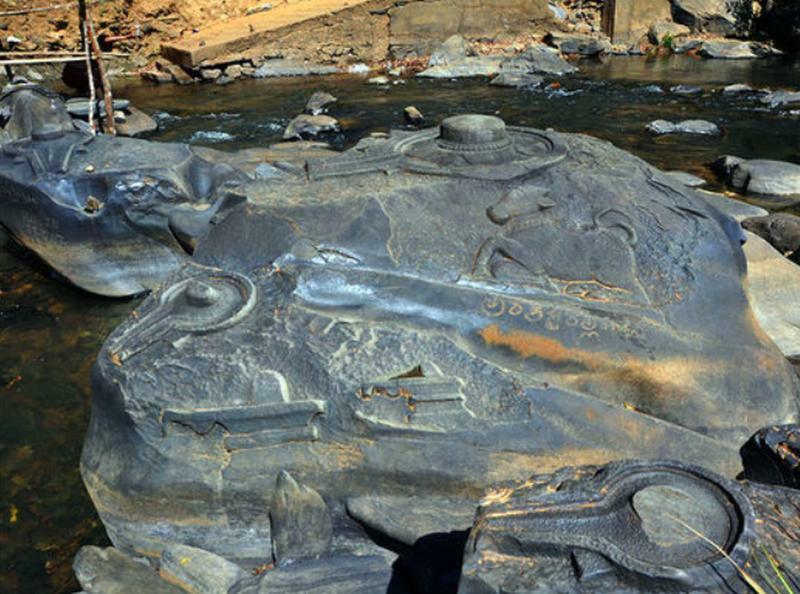 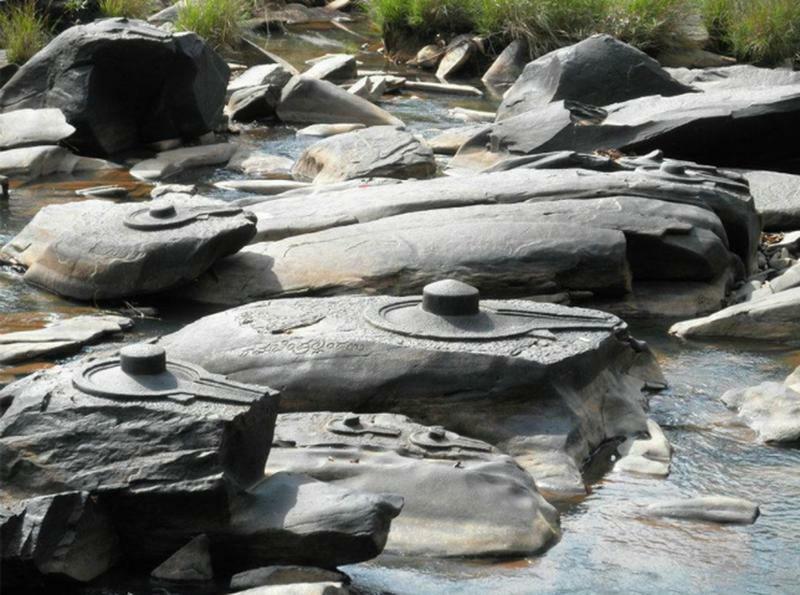 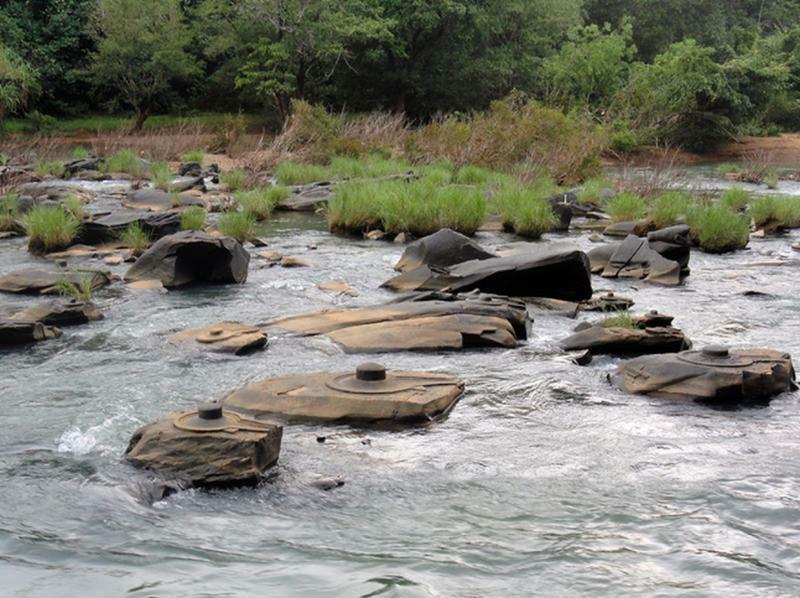 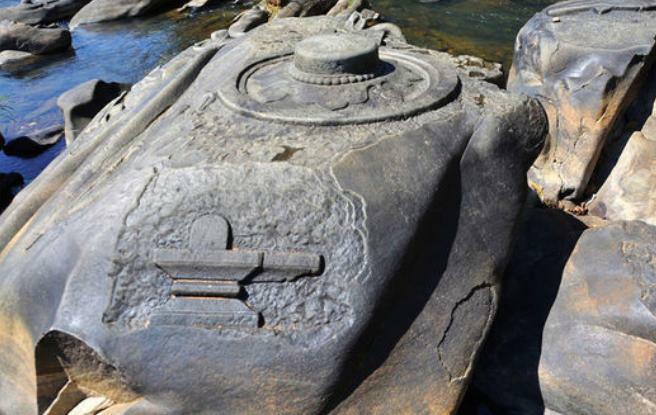 For the first in history, the water level went too low, revealing thousands of Shiva Lingas carved in the distant past along the river bed. 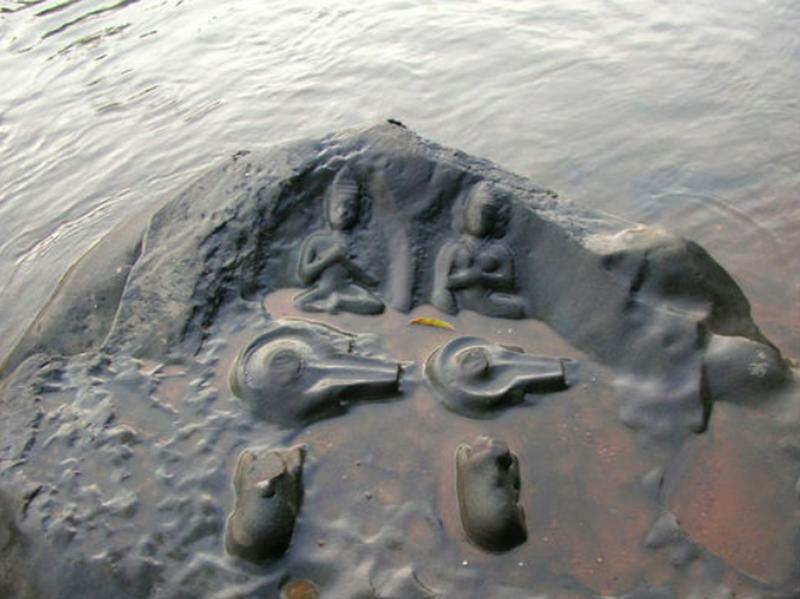 Shiva Lingas or the Lingam is a representation of the Hindu deity Shiva. 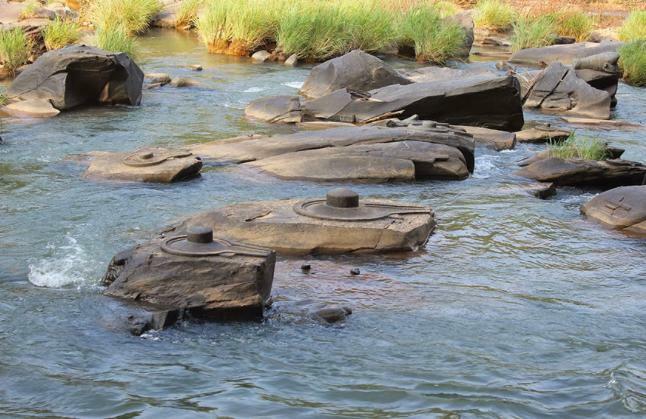 The place is referred to as “Sahasralinga” and has become an important pilgrimage site. 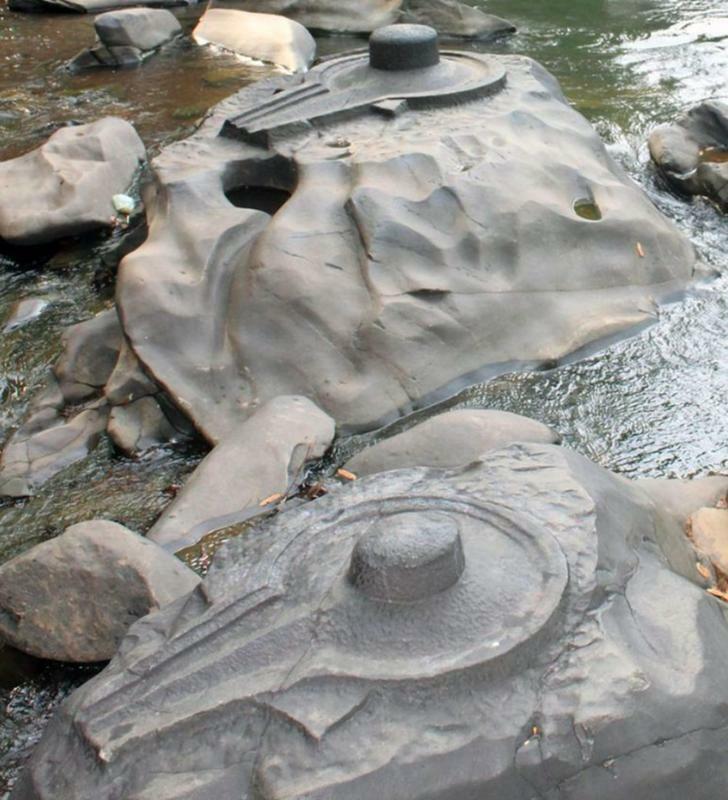 People visit Sahasralinga to offer their prayers to Lord Shiva. 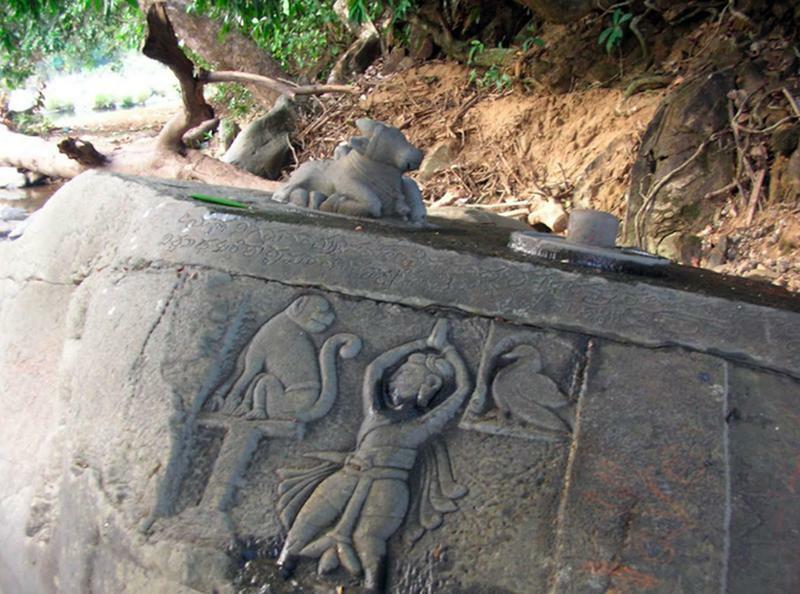 This phenomenal discovery is clear proof that there are still places in our planet that hold secrets of our ancestors.